More Cryptocurrency Friendly Regulations in South Korea? South Korea might be looking to revise its stance on cryptocurrency to become more crypto friendly. This comes following a decision by lawmakers from the G20 countries to regard cryptocurrency as financial assets. Some are hoping that this decision will lead to a reversal of the increasingly harsh cryptocurrency regulations in South Korea, which have followed since last year’s ban of ICOs and “related activities”. The G20 countries are a group of the world’s twenty largest economies and are commonly looked to by other, smaller economies for guidance. The G20 nations have decided that July of this year will mark the deadline before which regulations pertaining to cryptocurrencies that are viewed as “financial assets” should be finalized. This decision marks the first step towards developing a more unified policy on cryptocurrencies in general. South Korea, however, has been known to implement harsh cryptocurrency regulations which mainly stem from South Korea’s view that cryptocurrencies should be considered to be so-called “non-financial assets”. However, some are speculating that South Korea may be about to adopt more lenient policies when it comes to cryptocurrencies. 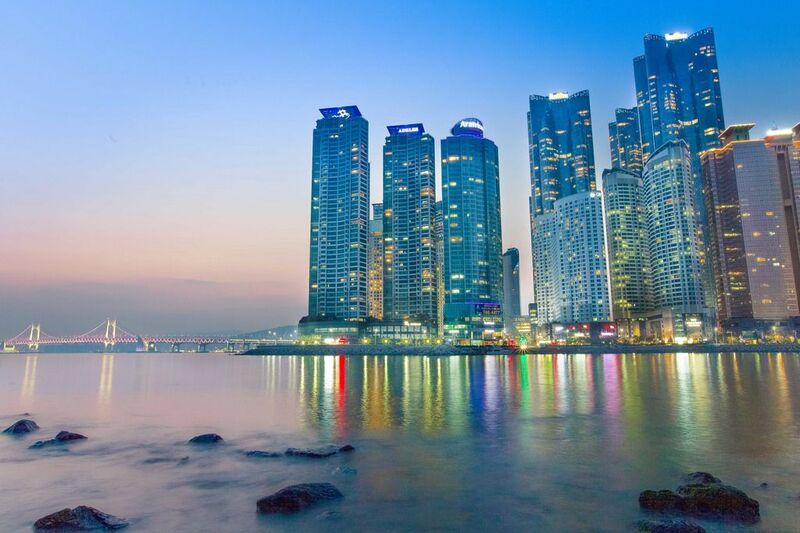 The South Korean Financial Supervisory Service (FSS) recently announced that they believe that the nation “should change” its current stance on crypto. Also, the FSS is currently cooperating with another South Korean agency, the Financial Services Commission (FSC) to further explore potential issues related to cryptocurrencies. A representative from the FSS recently explained that it is ”almost certain” that cryptocurrencies will be classified as assets, rather than non-financial assets. This has led to speculation that South Korea will have to change its policy to be better in-line with a unified decision from the G20 nations. This is, however, not the only indication that South Korea is warming to the notion of cryptocurrency. It was recently uncovered that South Korean lawmakers had proposed a bill relating to the cryptocurrency industry. The bill will reportedly once again legalize ICOs and the introduction of new virtual currencies in South Korea. Moreover, South Korean lawmakers are supposedly evaluating how cryptocurrencies should be taxed. This comes as all cryptocurrency transactions are currently tax-free. It currently remains unclear precisely what concrete changes South Korea will have to make to how it handles cryptocurrency. However, there seems to be a real possibility that South Korea will now revert its ICO ban and start implementing more crypto friendly policies.